Coming on the back of the success of his last two singles ‘Dat Way’, which was supported heavily across Africa, and by UK tastemakers such as Rinse FM, The Beat London, Reprezent Radio, Westside Radio, and Pulse88 Radio, and ‘Ose’, which has over 1 million plays already under its belt, fast-rising Afrobeats SK – who has recently been championed by the likes of Spotify, BBC 1Xtra, and Beats 1/Apple Music – returns with his brand new single titled ‘Go Down Low’. Produced by KBeatz, and held together by SK’s glorious vocal performance and infectious flow, as well as catchy percussion drum patterns, and lush synth keyboard arrangements, ‘Go Down Low’ is an excellent Afrobeats banger, which is set to leave its mark across Africa and Europe this summer. 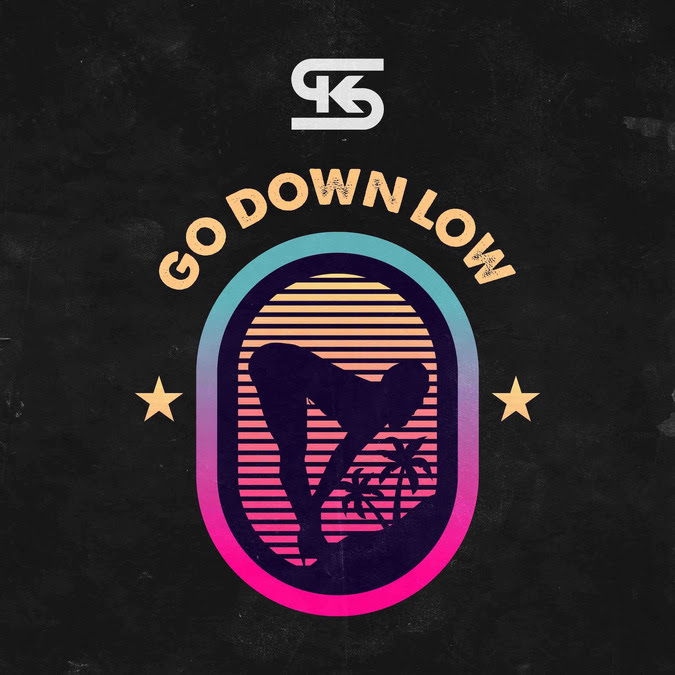 Serving as a teaser for SK’s forthcoming debut EP, which is due to be released this summer, if ‘Go Down Low’ is anything to go by, we can safely say that 2018 will be SK’s year. Speaking about the inspiration for ‘Go Down Low’ and how the record came about, SK says, “This track ‘go down low’ comes from the idea of being on the dance floor! With the repetitive lyrics, ‘slow whine’, it’s about good vibes and energy, and blocking out everything negative, while in that moment. I worked with the chorus melody with songwriters Iykz and Taiwo, and KBeatz smashed the production! I’d say working on this record was very fun for me, and I hope that comes across”.